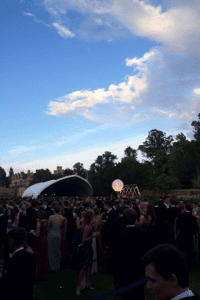 I just did the graduation ball for Trinity College at Oxford University. This was huge and the most glamorous event I’ve done to date. No expense was spared and it was a top top party! !